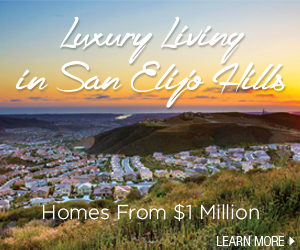 A lot split has been approved by the City of San Marcos and Church of the Hills is close to finalizing escrow on the triangle lot north of the San Elijo Cafe/Visitor Center. Great, no stores and another church. This is a step back.